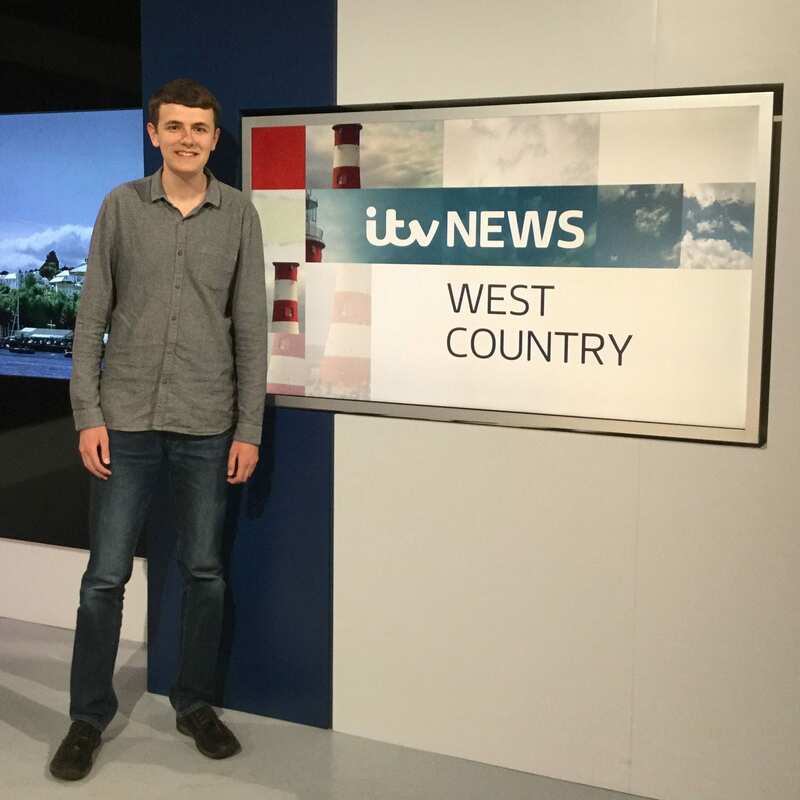 The past three years of studying journalism have gone by so quickly and now that I’m about to leave Marjon, I’ve been thinking about my time here. Whilst I’ll miss coming to Marjon, I’m excited for what’s next. After all, the main reason for going to uni is to set yourself up for a career. These are the things I’ve enjoyed most about the journalism course. A few times each year, we take part in TV and radio news days, in which we produce content and prepare a live show, all in one day. 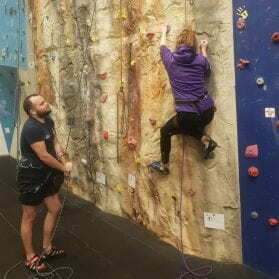 The fast-paced, but enjoyable days really put our skills to the test and teach us to work efficiently under time pressure, replicating real-life industry situations. These days also allow us to work in groups, as part of a news team, which is a welcome break from individual work sometimes. One of my favourite news days involved filming and editing a piece for both TV and social media all in one day. It was a big ask, but I loved the challenge! We’ve been incredibly lucky with the guest lecturers we’ve had on the course. 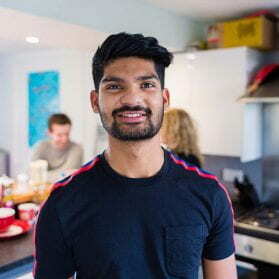 Marjon’s connections with the BBC and ITV has meant that we’ve been able to work with journalists from both organisations. Some of our modules have been taught by Belinda Dixon and Sam Smith from the BBC and we’ve also worked closely with Tom Palmer, the BBC digital editor and Jacquie Bird,an ITV News reporter. Their guidance with our assignments has been invaluable and their careers advice has been equally important. It’s been amazing to have my work seen by journalists who’ve been working in the industry for many years. The feedback they have given me has been incredibly useful. 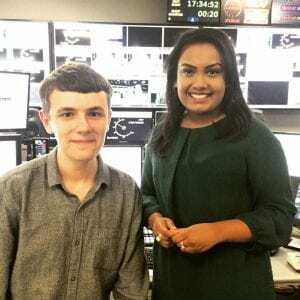 I was also fortunate enough to shadow Sam and Jacquie during work experience at the BBC and ITV, to find out more about what their jobs involve. When I think back to everyone I’ve interviewed over the past three years, there have been so many! It’s often the seemingly ordinary, everyday people you meet that make the best interviewees and when you get to know them, you realise they aren’t so ordinary after all. Everyone has a story to tell, it sometimes requires a bit of work to get it out of them though. I’ve also met some really inspirational people who have done some amazing things in their communities. One of my favourite interviewees was Wayne Dixon who, with his dog, is walking the entire coast of Britain, litter picking beaches. Another highlight was interviewing MasterChef judge John Torode at last year’s Flavour Fest, food and drink festival. Despite what you might think, the South West is full of interesting stories, but sometimes you have to look a bit closer to find them. Without a doubt, this project was one of my highlights. 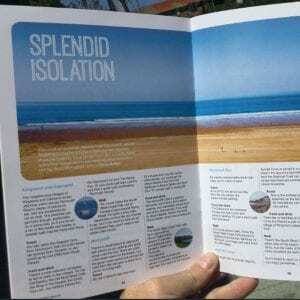 Sound magazine is produced annually by second-year journalism students and is a summer listings magazine for Plymouth. The magazine was one of the reasons I chose to come to Marjon because I saw what the students from that year had created and I was really impressed. When I reached the second year, I couldn’t wait to get started on it. We all pitched two ideas for the magazine and discussed them as a group, before doing interviews and writing them up. Some of us went to see the magazine get printed, which was a rather unique experience, and the following week we took to the city centre to distribute 1,000 copies in shops, cafes, information centres and libraries. Knowing that people were picking them up and reading them was an amazing feeling and we were so pleased with the response we got from it. It was definitely one of my favourite assignments and it was such a good experience to be involved in the whole process of the magazine’s production from start to finish. Marjon’s partnership with Hospital Radio Plymouth is relatively new and it was exciting to be one of those launching the venture. It’s one of those opportunities that’s too good to turn down. We have a weekly slot on the station, called The JaM Session, which broadcasts live throughout Derriford Hospital and is on 87.7FM as well as online, on Wednesday mornings from 10 until 12. We have free editorial control over our show and will sometimes feature guests coming into the studio for a chat. 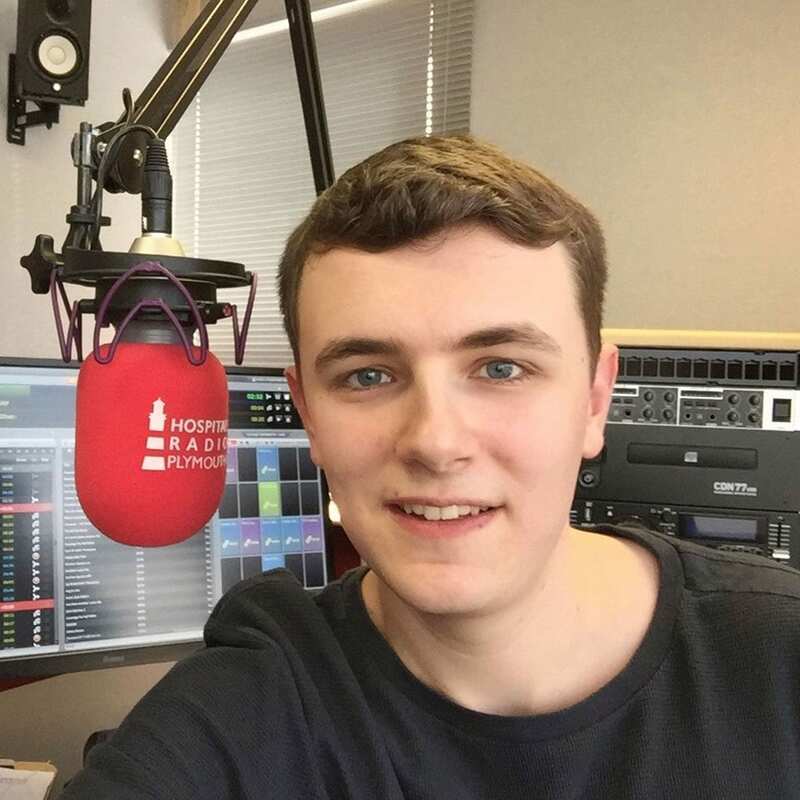 The show is live each week and the skill of live radio presenting is something we had practised in our first and second year at Marjon, so we were ready for this challenge. It’s fantastic to know that people are listening to the show and the feedback we have received so far has been positive and reassuring. 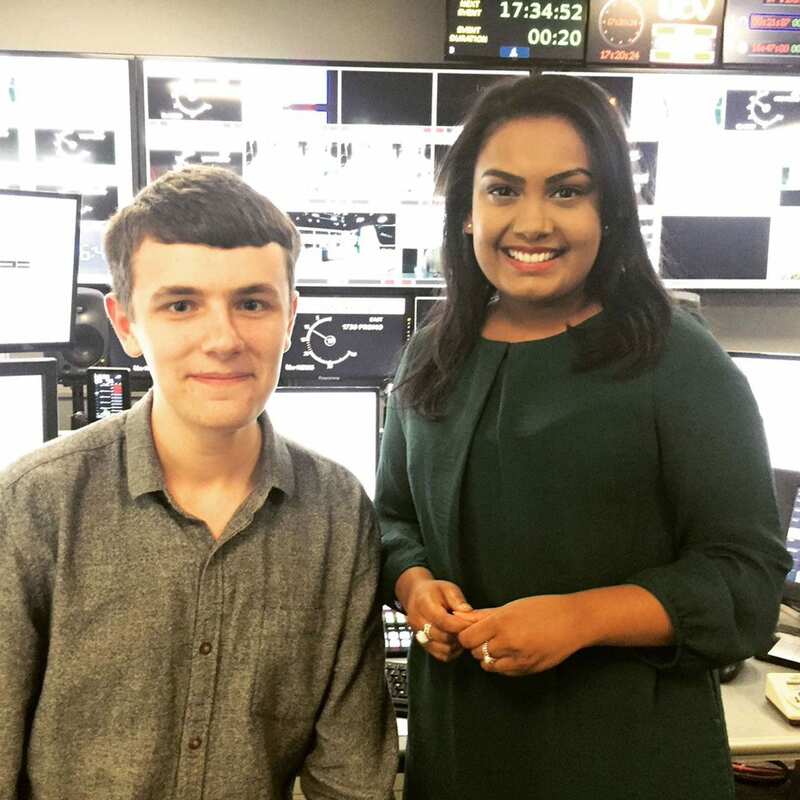 In my first year, I was the South West finalist of the Media Trust and ITV News scheme ‘Breaking Into News’, in which I created my own news report with the help of ITV journalist Ashna Hurynag. 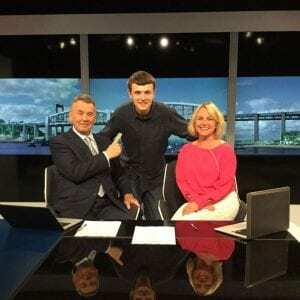 It was broadcast on ITV News West Country, during a 6pm programme. It was one of the best things I’ve done and I have remained in contact with many of those I worked with during the scheme. The things I learned there have been useful when making TV reports on the course. I have been back to ITV News in Bristol and Plymouth for more work experience since taking part in ‘Breaking Into News’. I’ve also shadowed reporters and editors at BBC South West in Plymouth, with the teams from Spotlight and Inside Out. There have also been trips to London and Bristol for the Royal Television Society careers fair and the Immediate Media open day, a chance to network with those in the television and magazine industries. These opportunities have been invaluable in not only gaining industry knowledge and experience but also for developing contacts to help with my future career. 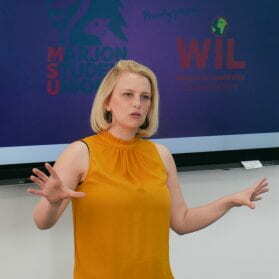 I have really valued the guidance and advice from Sarah and Mike, the course lecturers, whose journalism expertise has been extremely beneficial. My time at Marjon has been a huge learning curve. It’s been hard work, but equally rewarding. For me, it was the ideal place to learn and gain experience at the same time. 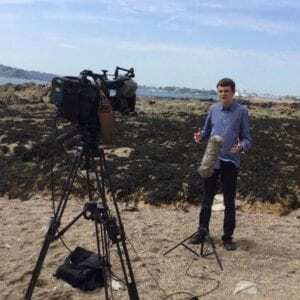 Chris studies BA (Hons) Journalism at Plymouth Marjon University.